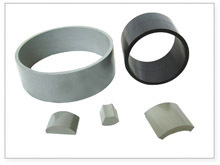 Compression Moulding NdFeB magnet is widely used in the fields of motor and micro motor, especially in the industries of automobile, computer, MRI, CD-ROM, DVD-ROM, machinery and other instruments which have great prosperity. 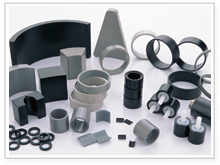 Compression Moulding NdFeB magnet is high-tech material mainly developed by our country. 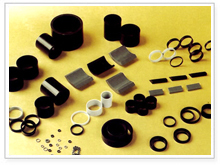 With advanced technics and excellent quality and world leading technology, we are able to produce high performance products with varies properties, shapes, dimensions and surface coating. 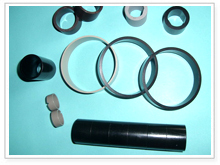 Magnets coating: Epoxy Resin., according to your design. Quantities: More mass order , the price more lower. Copyright (c)2009-2010 POLE MAGNET. All rights reserved.